Twirlettes as successful team mates and competitors! 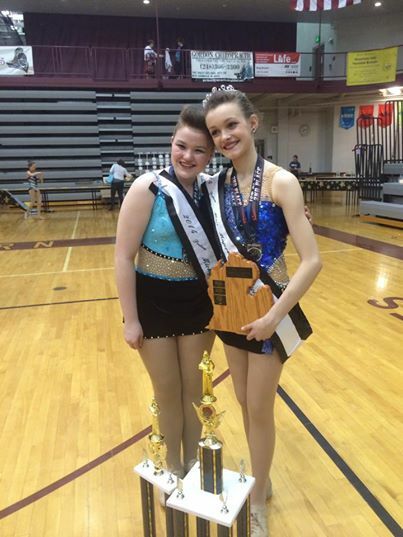 Izzy Melvin also in the Pre-teen Miss Majorette division won the Royalty title by placing 2nd next to Amanda. She will also compete in the National pageant. Not only do both girls train together but work hard to make each other better. 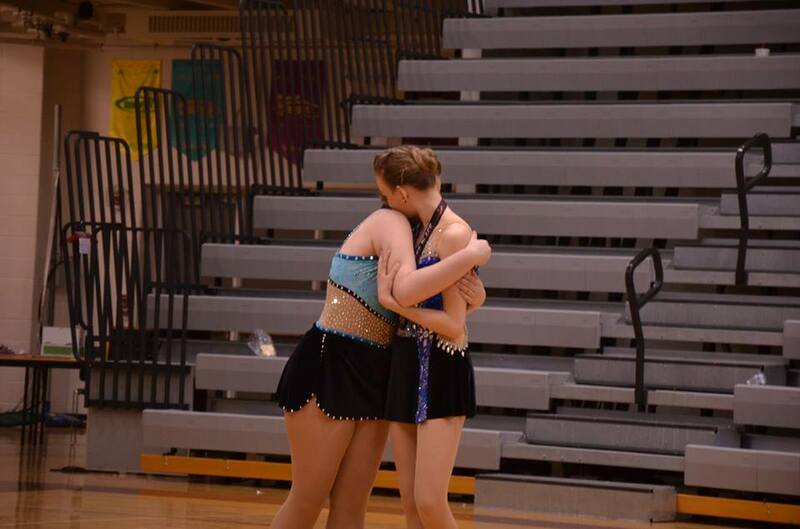 Twirlettes not only have to learn how to compete against tough competition in the state, but also competing with your team mates. Team mates push you and make you better! Together you can celebrate your successes and your disappointments. This is what friends are for!